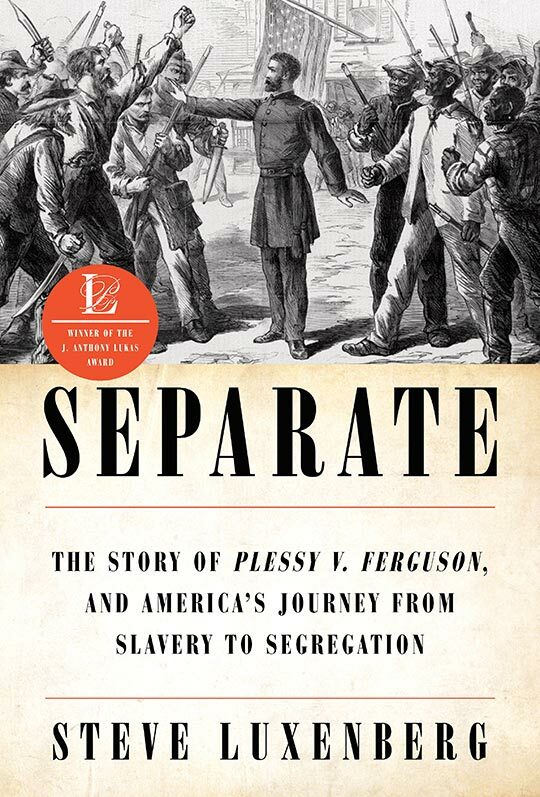 Plessy v. Ferguson, the Supreme Court case synonymous with “separate but equal,” created little stir when the justices announced their near-unanimous decision on May 18, 1896. Yet it is one of the most compelling and dramatic stories of the nineteenth century. Sweeping, swiftly paced, and richly detailed, Separate provides a fresh and urgently-needed exploration of our nation’s most devastating divide. 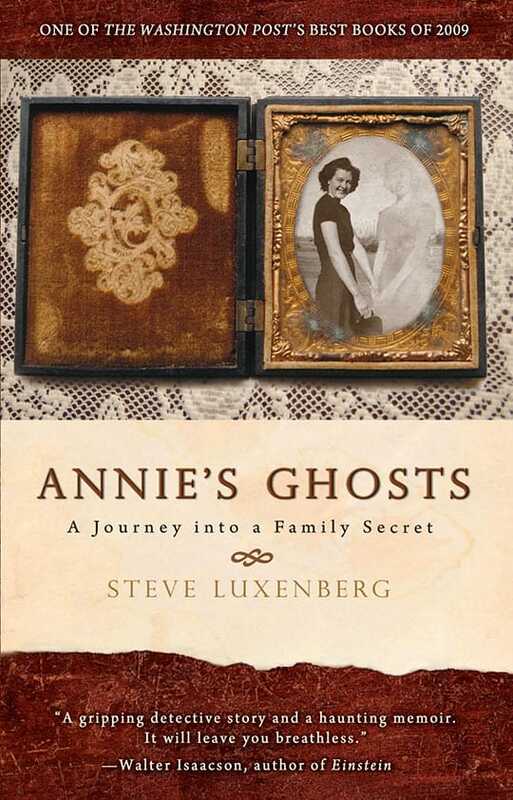 Steve Luxenberg’s mother always told people she was an only child. It was a fact that he’d grown up with, along with the information that some of his relatives were Holocaust survivors. However, when his mother was dying, she casually mentioned that she had had a sister she’d barely known, who early in life had been put into a mental institution.